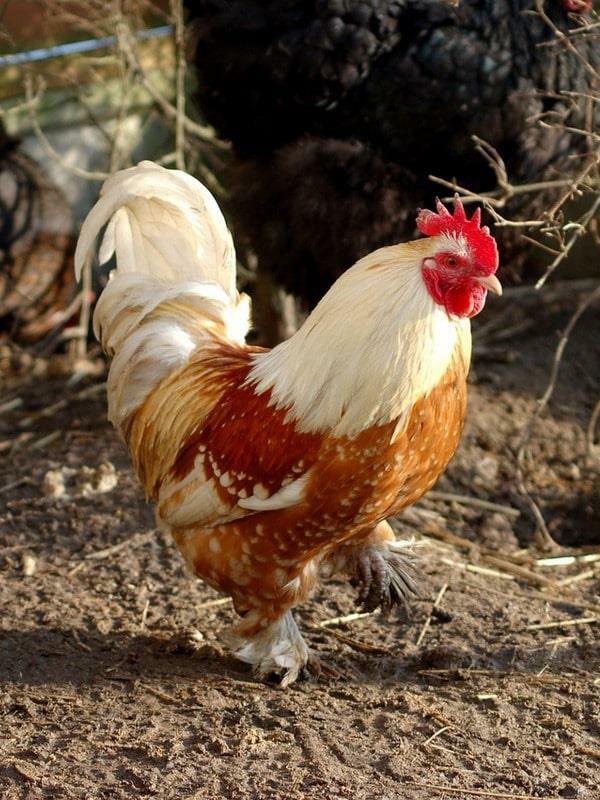 Caring for Chickens and Other Poultry Short Online Course. This guide for first-time chicken owners or prospective buyers is a brilliant introduction to the field. Over this course, you will become familiar with the intricacies of caring for chickens, recognising breeds, health and nutrition, health care, general management of a flock and industry services. Once completed, you will also be more confident handling animals in addition to having secured the theoretical aspects of the field. This course has been written by academic writers who have years of experience working with animals including poultry. The 6 lesson structure also includes a test at the end of each lesson to cement understanding and a final examination taken at a time to suit you. Complete the course over a couple of weeks, or even as a weekend project. Repeat steps 1 and 2 for the following 5 lessons.